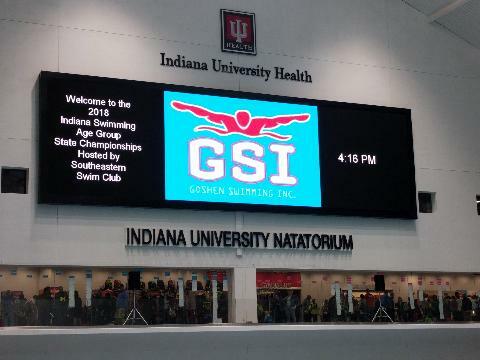 GSI - Goshen Swimming Inc.
18-19 Time StandardsHow Do You Qualify? 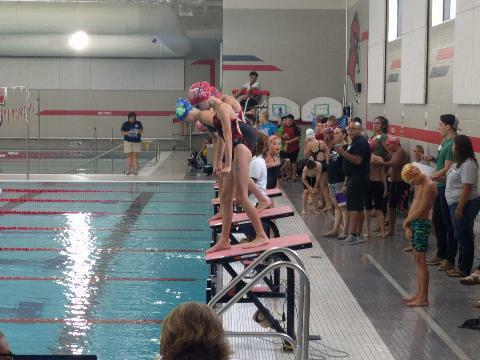 Goshen Swimming Inc. is a board run club servicing the Goshen Community and Elkhart County area. 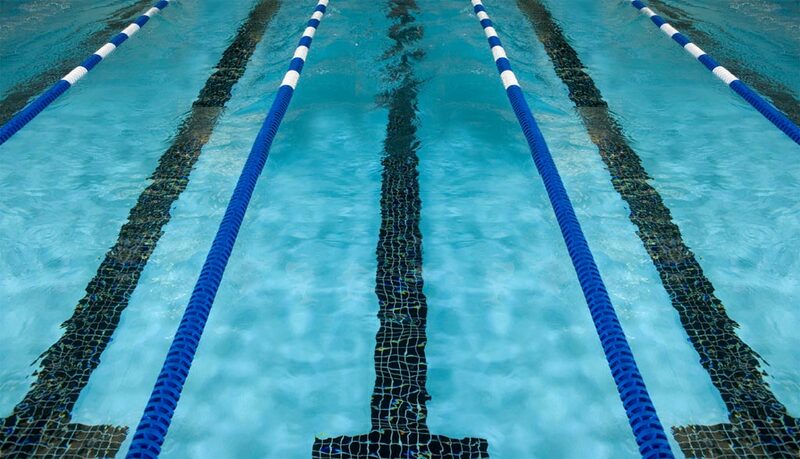 We swim out of the Goshen Aquatic Center located at Goshen Middle School on the corner of South Indiana Avenue and West Plymouth road. GSI is a notforprofit club with the goal of to helping anyone interested in competitive/fitness swimming . Using our resources to cultivate a diverse swim culture in our community through quality education, training, and competition. To contact Our Coaches or Board of Directors click on side tab Coaches & Board. You will find our email addresses there. We welcome questions. For questions in Spanish, contact Mariana or Mauricio. Para ponerse en contacto con nuestros entrenadores o Consejo de administraci?n haga clic en los entrenadores de fichas laterales y la tabla. Usted encontrar? nuestras direcciones de correo electr?nico all?. Damos la bienvenida a las preguntas. Para preguntas en espa?ol, Contacta con Maria, Mariana, o Mauricio. GSI swimmers, Friends and Family...if you shop on amazon, please support our kids by using this. It's free, you can still use Prime and it helps our club! Thank you!! !